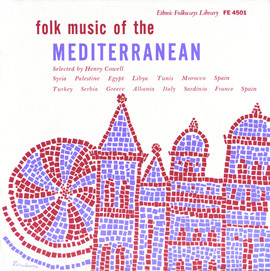 The songs on this 1983 Folkways release are both soulful and haunting, reminders of a "golden age" prior to 1492, when Jews were expelled from Spain. 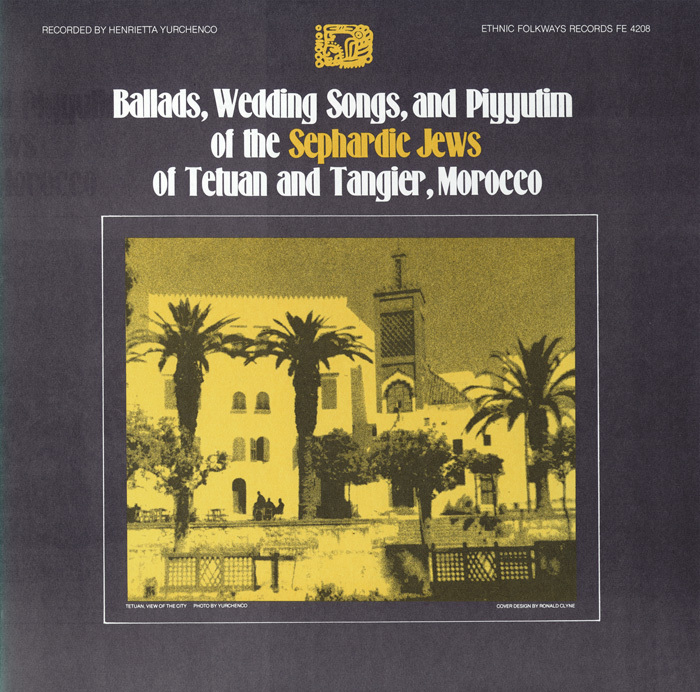 The Jews of Tetuan, which became one of the most important Jewish communities in North Africa, preserved the old ballads in Medieval Spanish, and for daily use spoke an updated idiom. 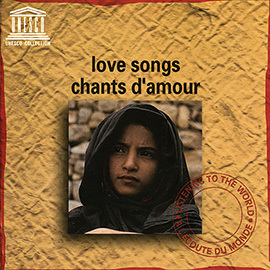 Here women sing romance and ritual songs a cappella, while a cantor from Tangier performs the piyyutim, the religious poetry written in Hebrew by the great Medieval Jewish writers and sung in the synagogue during services. 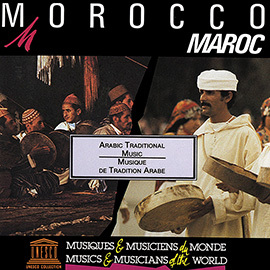 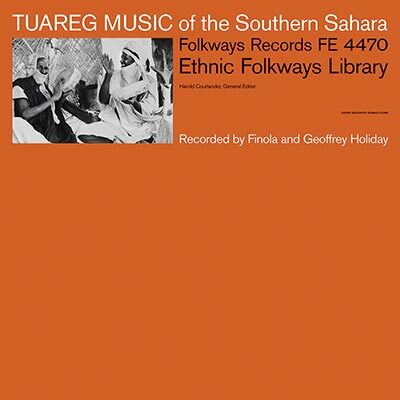 Liner notes include song lyrics in Spanish and their English translation as well as a history of the Jewish presence in Morocco and northern Africa.